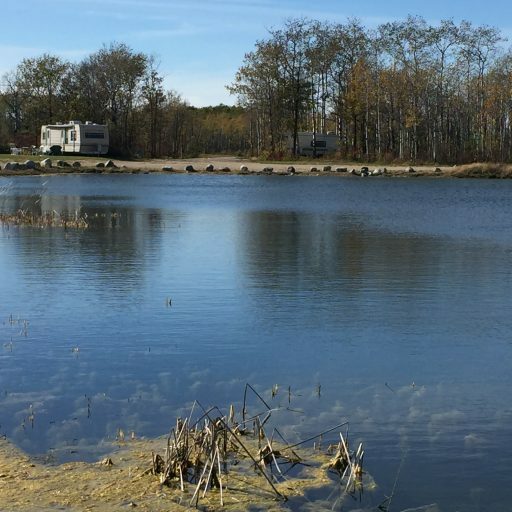 Poncho’s Campground provides a safe and relaxing getaway for anyone looking for an outdoor camping experience this season! To Book Online – Please Click Here! Restaurant and Clubhouse Featuring a Variety of Homemade Options! 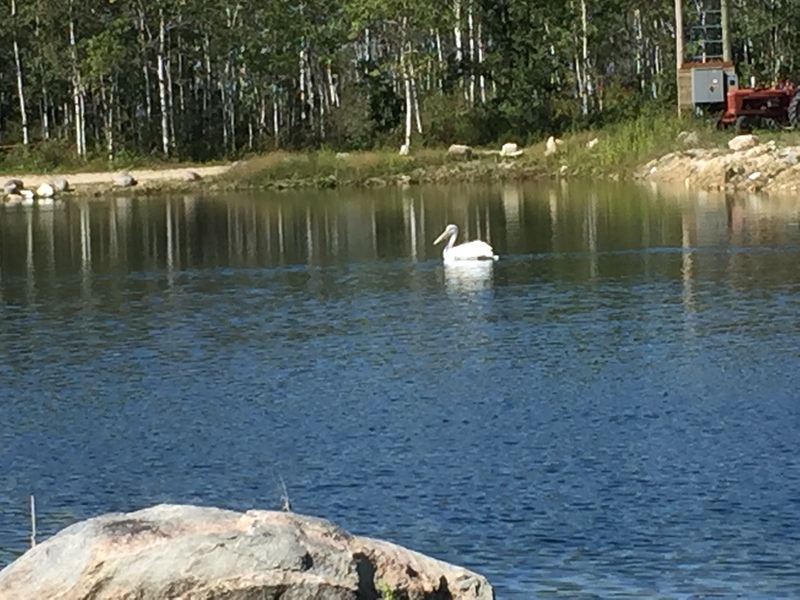 Don’t forget to bring your ATVs as we are located in the heart of quadding country! It’s easy! 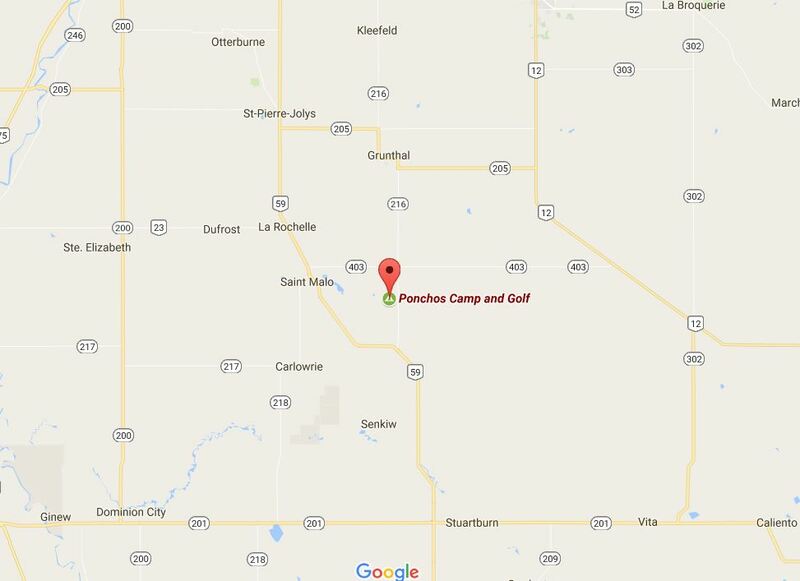 We are located just 6.5 miles south of Grunthal on Highway 216. And Here’s A Handy Map!